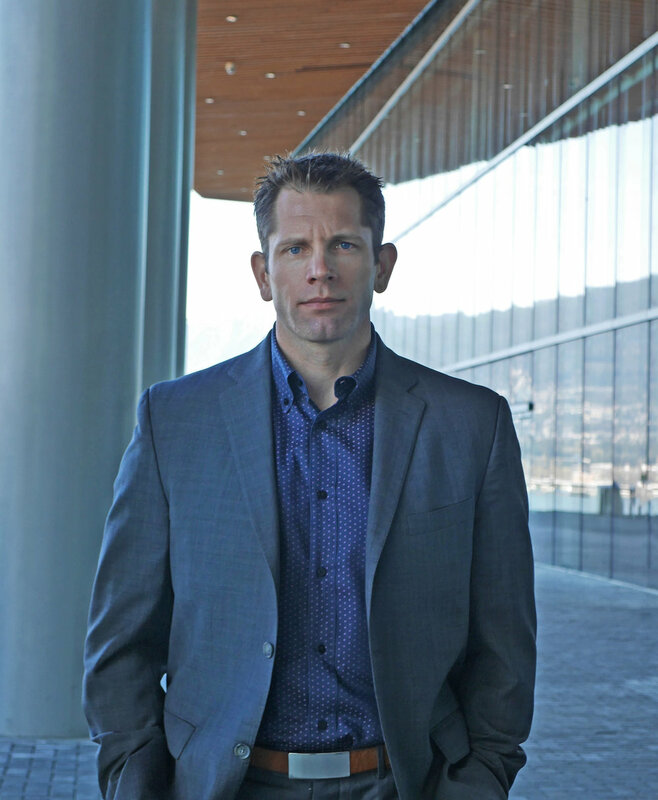 Prior to founding Meyler Capital, Kyle acted as the Director of Business Development for Playground (an Intrawest company), the Executive Vice President of Sotheby’s International Realty Canada, the Executive Vice President of Blueprint Global Marketing, and the Vice President of Investor Relations for Second City Capital. Kyle was responsible for the sales and marketing of billions of dollars of real estate, and consequently his marketing skills and experience are broadly based on motivating consumers from a wide spectrum of society; employing the most current systems and tactics. However, it was during his tenure with Second City Capital that he came to realize that the methods commonly used to source capital were extremely inefficient. In forming Meyler Capital, Kyle set out to change how asset managers, companies and individuals think about marketing, and how placement agents perceive the process. Kyle is FINRA Series 22 and 63 licensed, and has a Bachelor of Commerce Degree in Marketing from the University of British Columbia.